If you grew up in the ’90s and were a fan of ABC’s T.G.I.F. lineup, then we’re certain you lived for Sabrina, the Teenage Witch just as much as we did. The series followed Melissa Joan Hart as Sabrina Spellman, a teenage witch trying to get a handle on her powers, while living with her eccentric but lovable aunts and cranky but iconic cat Salem. 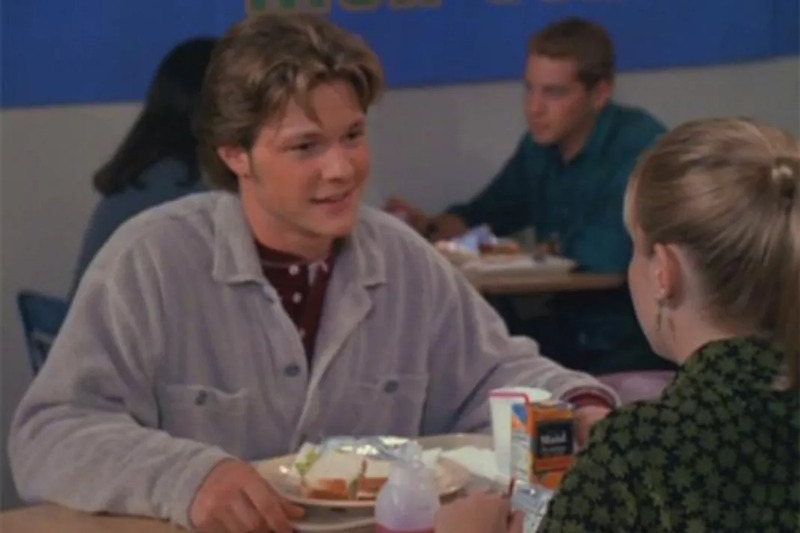 One of our favorite parts about Sabrina was her amazing beau Harvey Kinkle. Like many teenage love affairs, Harvey and Sabrina had their rough spots, especially when Sabrina’s spells would go awry at Harvey’s expense. However, more than anything, Harvey wasn’t threatened by Sabrina’s powers. Instead, he was a wonderful boyfriend and an even better friend. Even Salem secretly adored him. So what has Nate Richert who played Harvey been up to since the series wrapped back in 2003? Richert is no longer an actor, instead he has taken his talents over to the music scene. He’s also pretty active on Twitter. 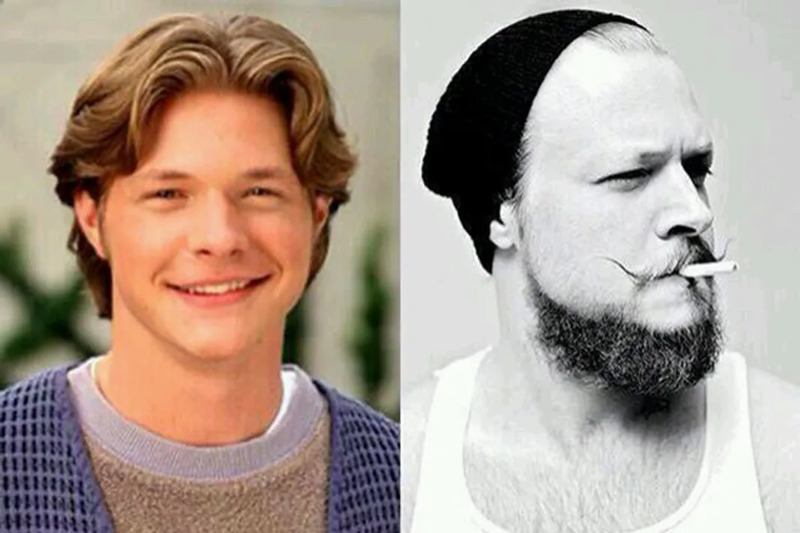 Flip to see what Nate Richert Looks like now. Here he is in full hipster mode a few years ago. We’re definitely here for the beard! Which T.G.I.F. Character From The '90s Are You? How Many Iconic '90s TV Characters Can You Recognize By Their Name?